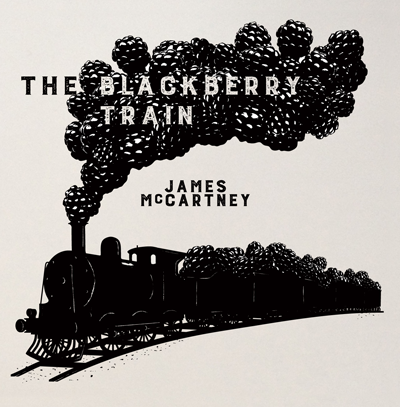 James McCartney is scheduled to release his new album, The Blackberry Train on May 6. He recently released a video for current single "Unicorn". Check out the Sholto Crow directed clip below. The Blackberry Train can be pre-ordered HERE.